March 2019 - This is our new CCS Mobile app for Android — it replaces our legacy version. This is the next generation of CCS Mobile app. Schedule export to native calendar from within the app. Ability to view schedule download history going back one year. Editing of personal crew/layover notes. Personal calendar events stored online. User selectable app color themes. Users of older Android versions might have to first enable download apps from non-market sites. Go to Settings»Security menu and enable this feature. Then, using your Android phone's browser, visit this current page (i.e. www.ccsmax.com/android). Press the menu button, select the Settings option. Enter your CCS emp-id and United password in the respective fields. The same version will be made available for the iPhone. Having one code base to deploy to both platforms will help improve the product and also maintenance. Will both the legacy app and this new app co-exist? Yes. You've got 14 days trial period to try this also. I've still got subscription on the legacy app - can I transfer to this new one? Absolutely - just e-mail us. Can I stick with the legacy app? Sure - but that app is no longer supported. I've got a lot of crew/layover notes on the legacy app - will they transfer? No - but there's an option in that legacy app to export the notes to a file. You'll need the latest v8.37 of the legacy app. In Settings, there's an EXPORT NOTES option. Ok - I exported/saved my notes on the legacy app - now what? When you saved it - it should display the location where the file was saved. Using a file-explorer app, find that folder and share/email the saved file to one of your accounts - to review or print. On download schedule initiation, your username and password are transmitted to ccsmax.com (encrypted) and then forwarded to CCS server (secure). The information is not saved on ccsmax.com. Your emp-id is saved on the server to track subscription. 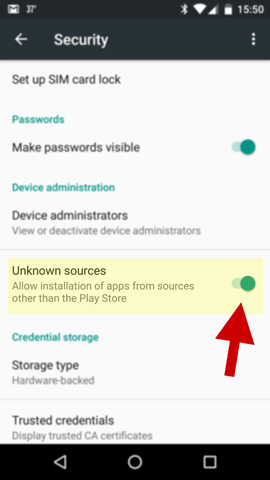 User password is stored on the device after being remotely encrypted on ccsmax.com. This information is also sent to ccsmax.com to download your schedule - but is NOT saved there.